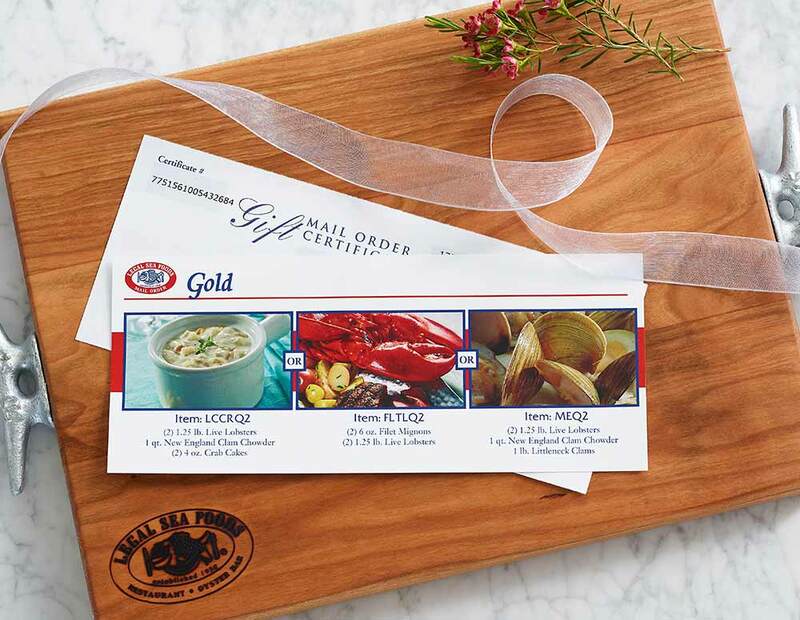 A Legal Sea Foods gift card or gift certificate is perfect for birthdays, holidays, anniversaries, employee recognition, or giving as a corporate gift. Our gift cards and certificates do not expire, and can be used online and in any of our restaurant locations. Gift card orders are processed within 48 hours after your order is placed, and are shipped Monday through Friday.